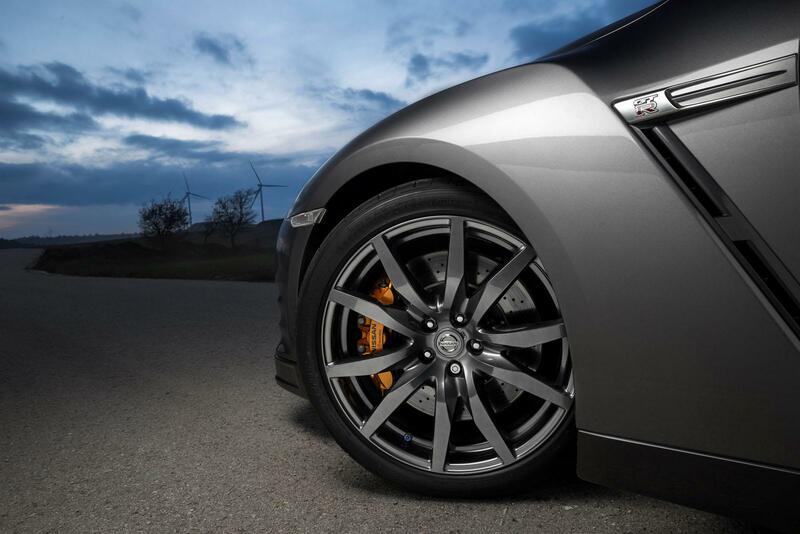 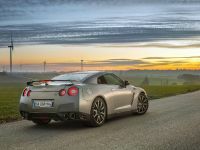 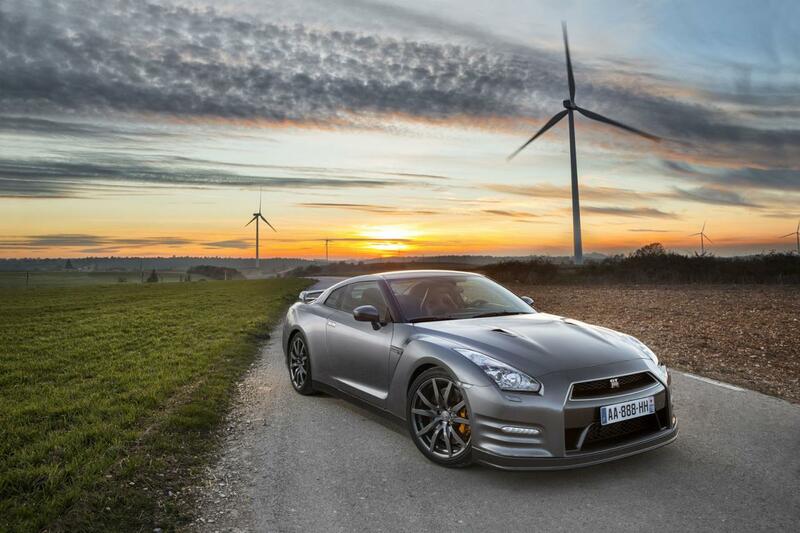 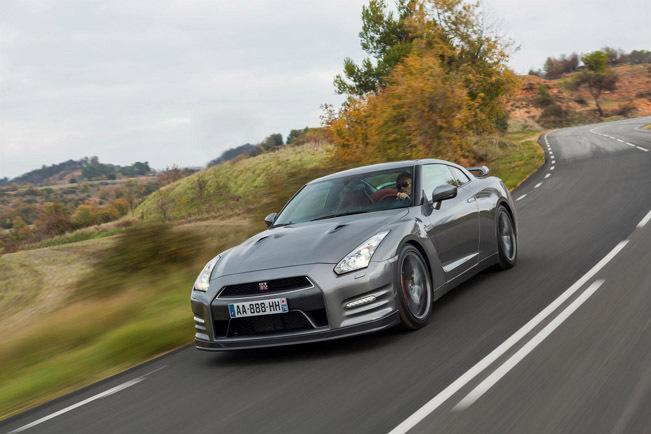 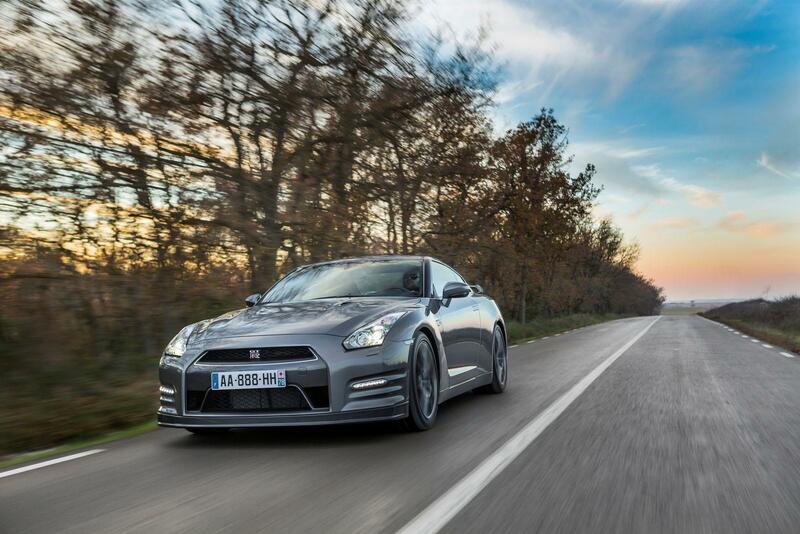 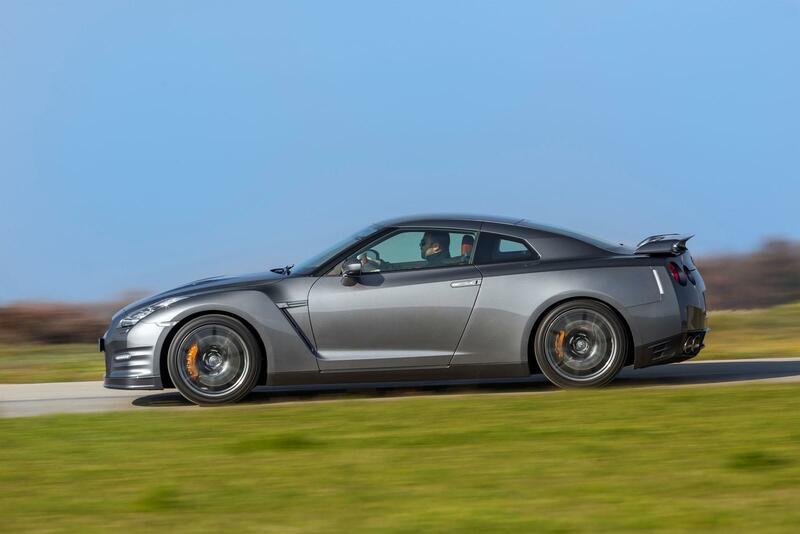 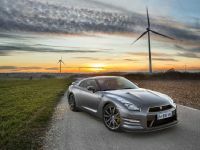 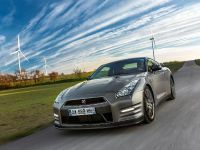 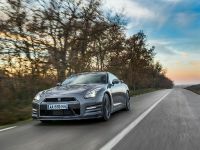 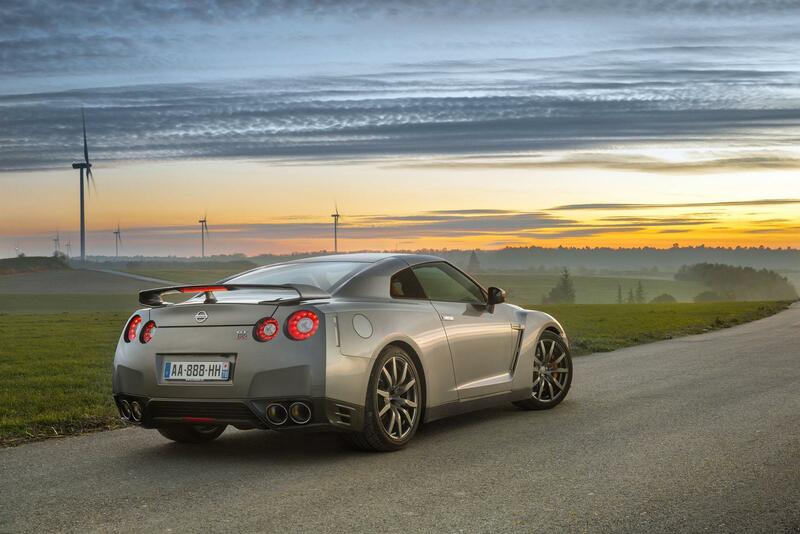 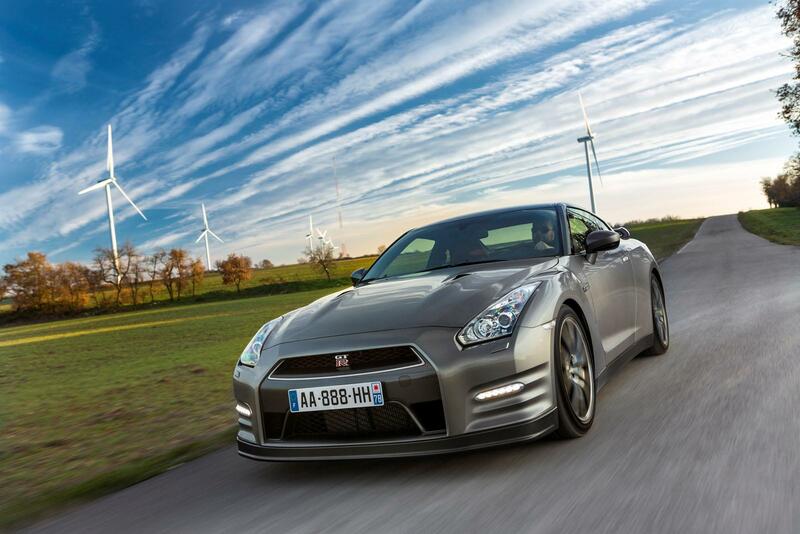 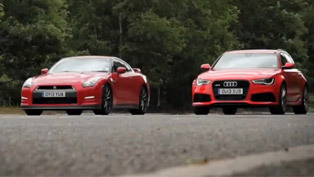 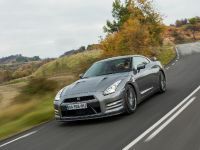 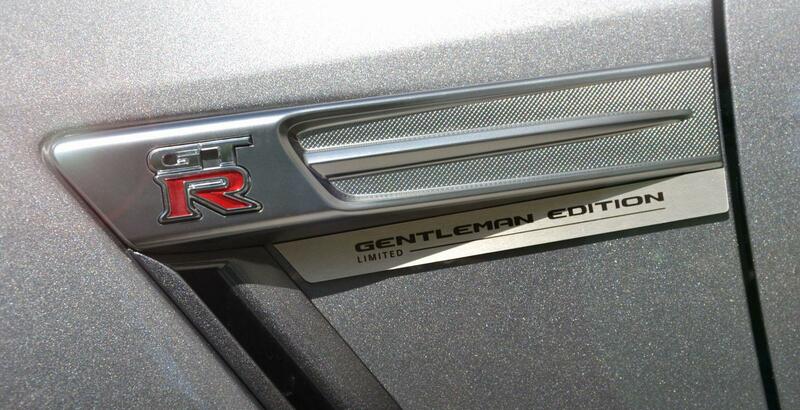 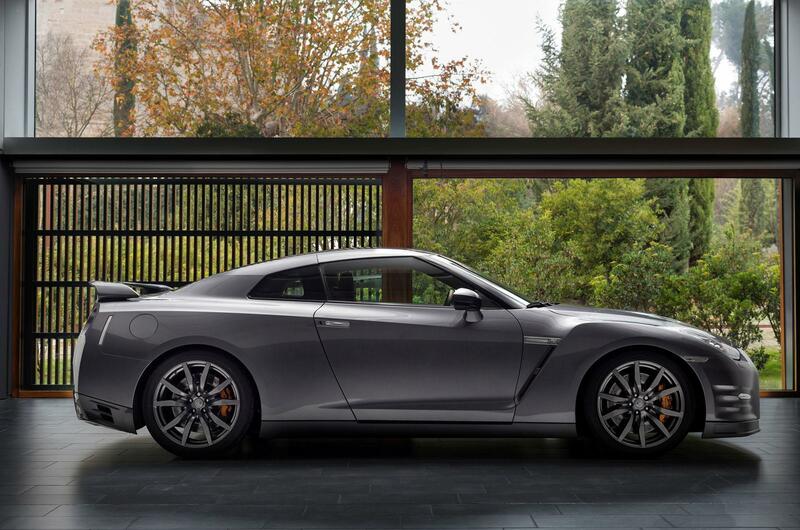 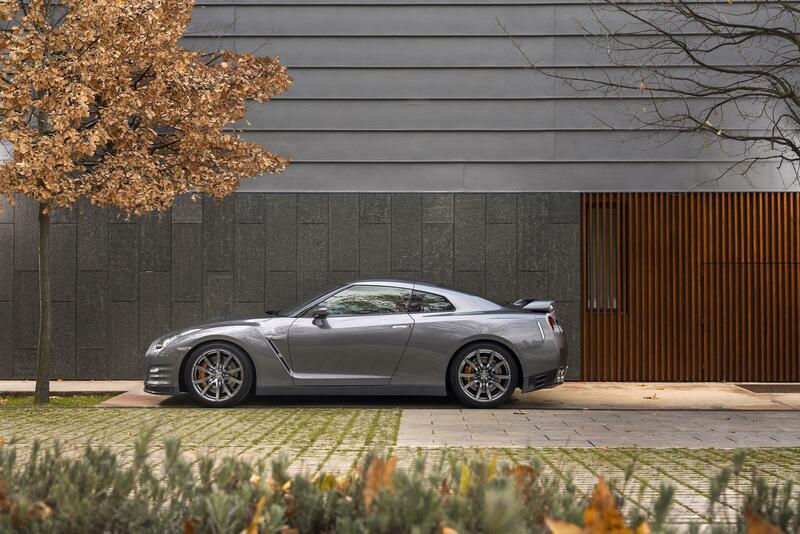 Nissan has announced a new GT-R Gentleman Edition in France. 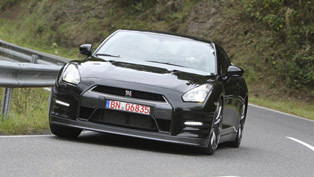 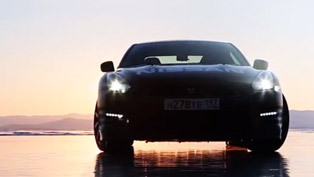 This new model is based on the GT-R Black Edition. 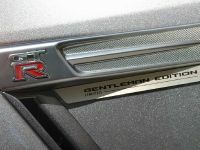 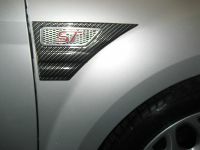 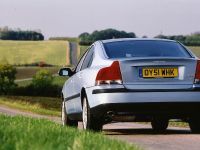 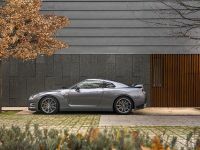 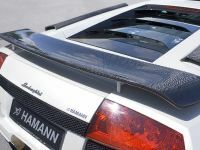 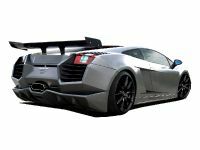 The exterior features Grey Squale paint finish, "Gentleman Edition" badging next to the front fender vents, lightweight wheels and carbon Track Pack version spoiler. 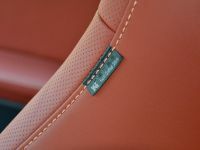 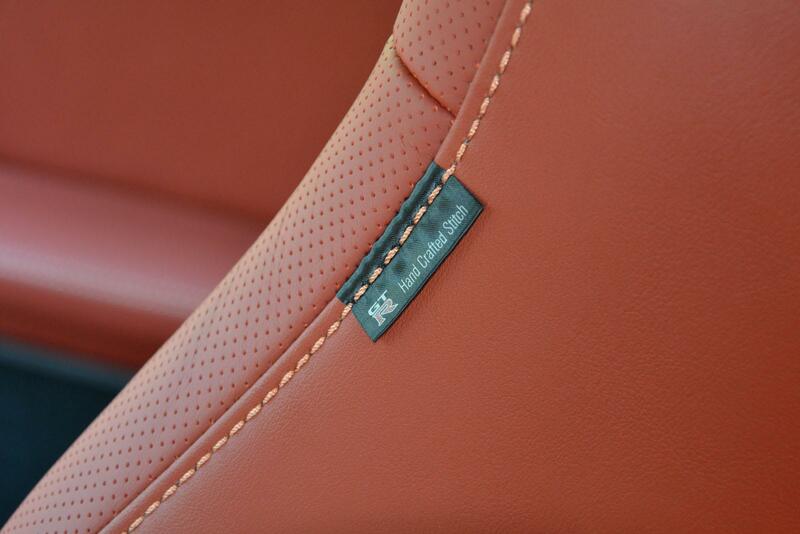 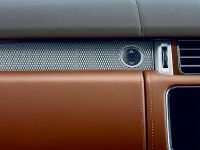 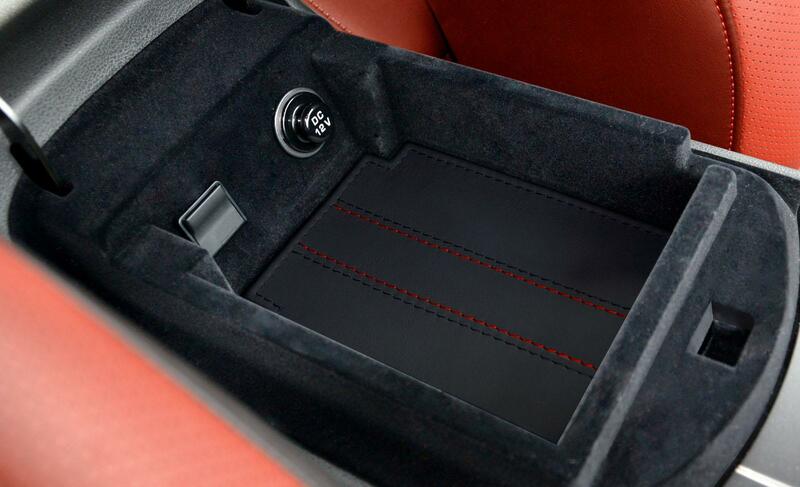 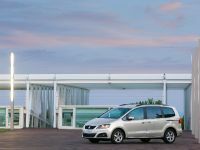 The interior boasts amber red leather upholstery and an individually-numbered titanium plaque. 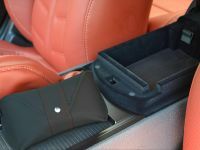 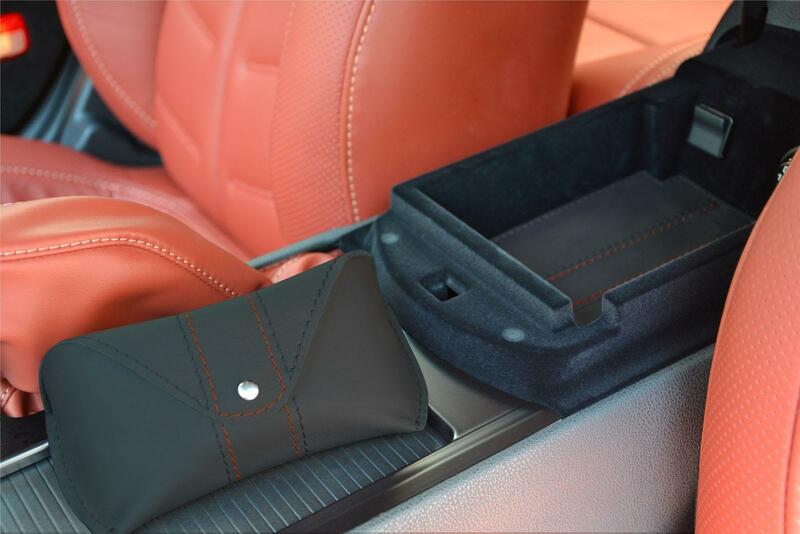 There are also a hand-stitched leather accents and a bespoke sunglass case. 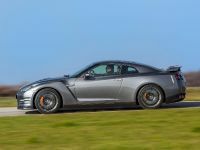 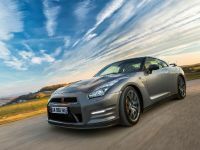 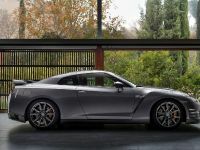 2014 Nissan GT-R R35 Gentleman Edition is powered by a VR38DETT engine – a 3.8 liter twin-turbocharged V6 with 550HP (400 kW) at 6400 RPM and 632Nm (466 lb-ft) of torque at 3200RPM. 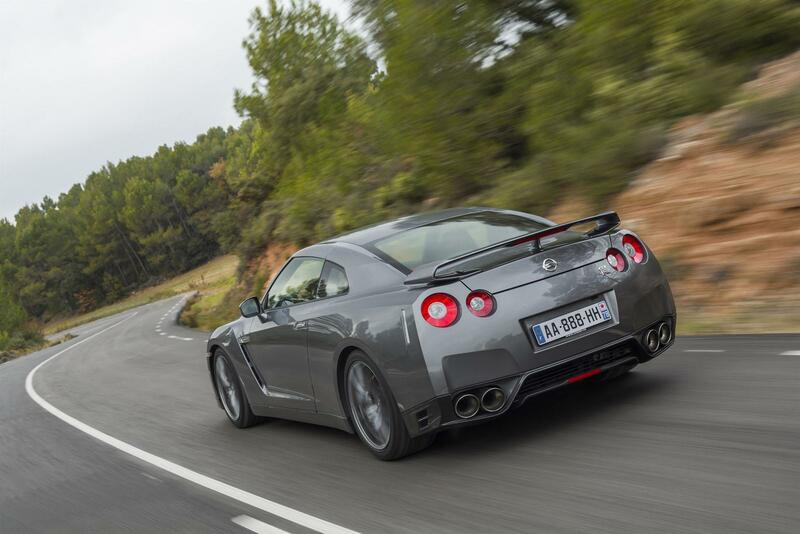 The top speed is 315 km/h (196 mph). 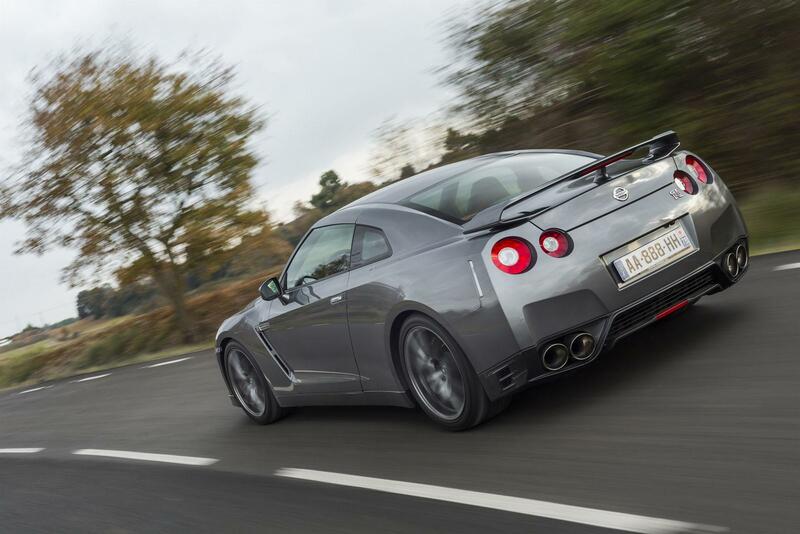 0 to 60 mph time is 2.7 seconds and the 60-130 mph in 8.89 seconds. 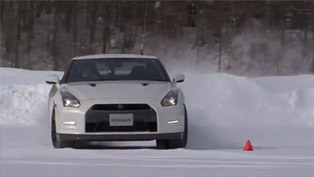 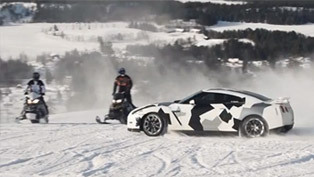 It is able to cover ¼ mile in less than 11 seconds. 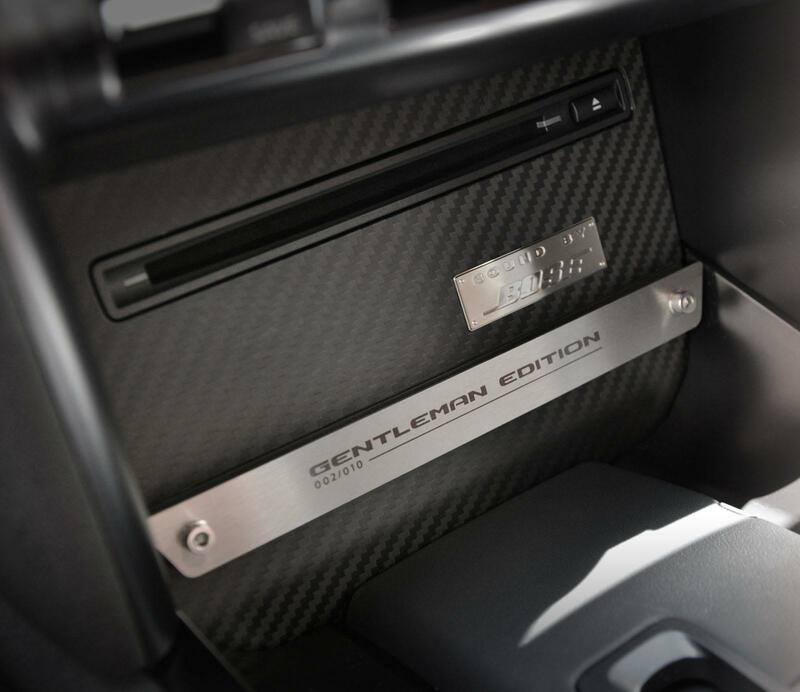 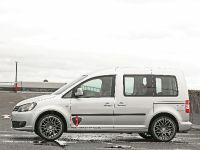 This special edition is limited to just 10 units with pricing starting from €97,900.